Remember Pressy, the one-button controller for Android phones that raised nearly $700,000 on Kickstarter last October? Looks like Xiaomi didn’t, because the company today revealed a nearly identical product. 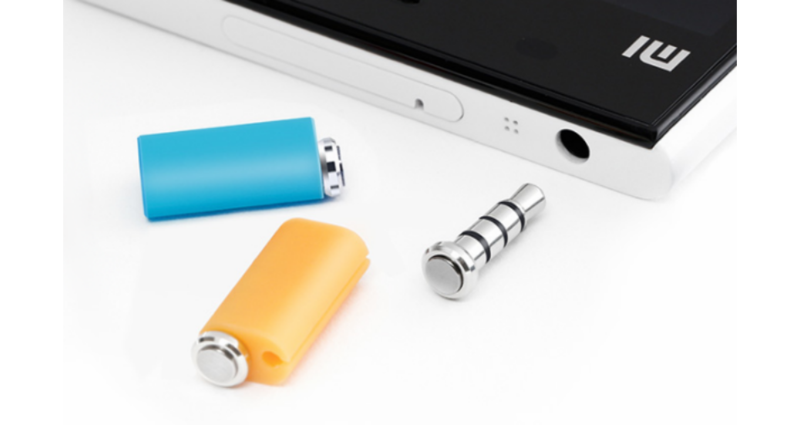 Functionally similar to Pressy, Xiaomi’s accessory plugs into your smartphone’s headphone jack and can be configured to perform up to 10 different tasks based on different click types. One big difference between Xiaomi’s device and Pressy, though, is price and availability: Pressy retails for $27 and missed its March shipping window, while Xiaomi intends to launch its button worldwide on April 8 for 4.9 Yuan ($0.79).